New Pampa Bay Dinnerware At Glassworks! 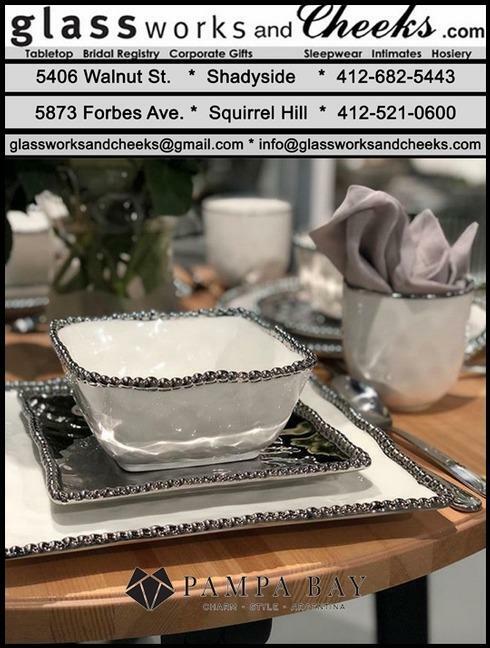 A Pampa Bay shipment with new dinnerware styles will be available this coming week at Glassworks! Stop by and see selected pieces or browse the entire line on this website.